This year's budget headlines 'a return to surplus', while major personal tax cuts and infrastructure spending make up the policy position of the government moving forward. 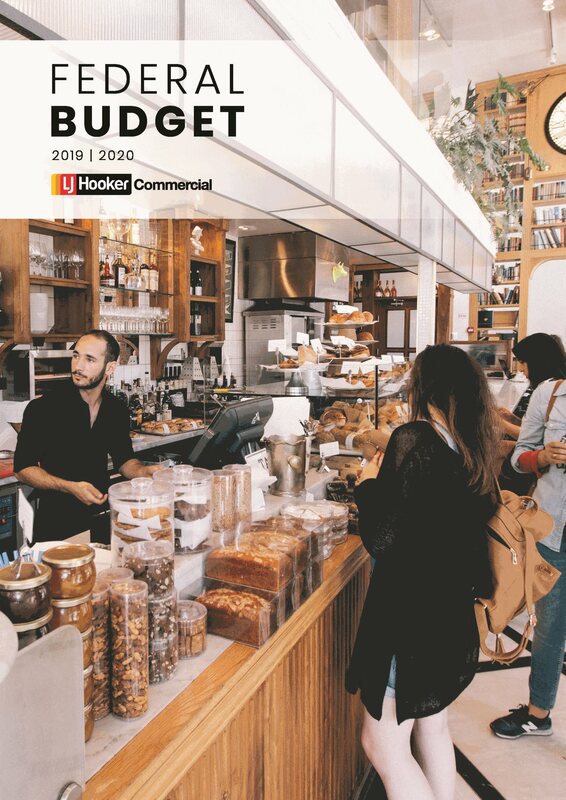 However, given the new measures outlined will not be debated or legislated before the federal election campaign begins, the biggest question is how relevant is this budget to Australians? The small business instant asset write-off threshold will be lifted to $30,000 for businesses with a turnover of up to $50 million. Reduction of the 32.5% personal tax bracket to 30% by 2024/25. The low-to-middle income tax offset is to be lifted immediately providing a tax relief of up to $1,080 for singles and $2,160 for households.